Extend your brand to welcome visitors. 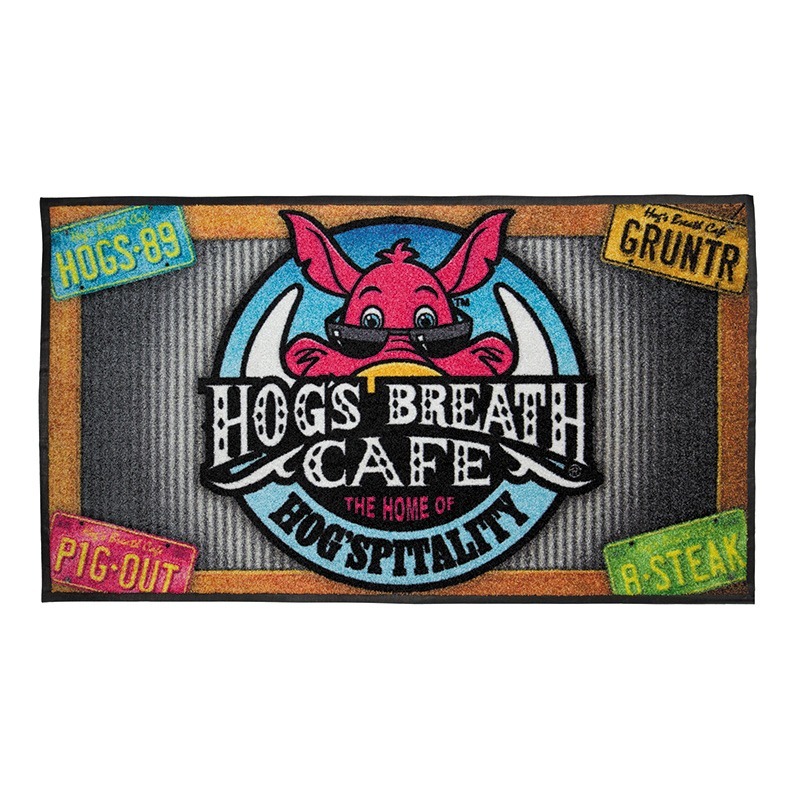 Branded matting provides an excellent opportunity to support and enhance your identity. 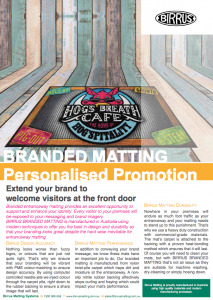 Every visitor to your premises or sponsored event, will be exposed to your messaging and brand identity. 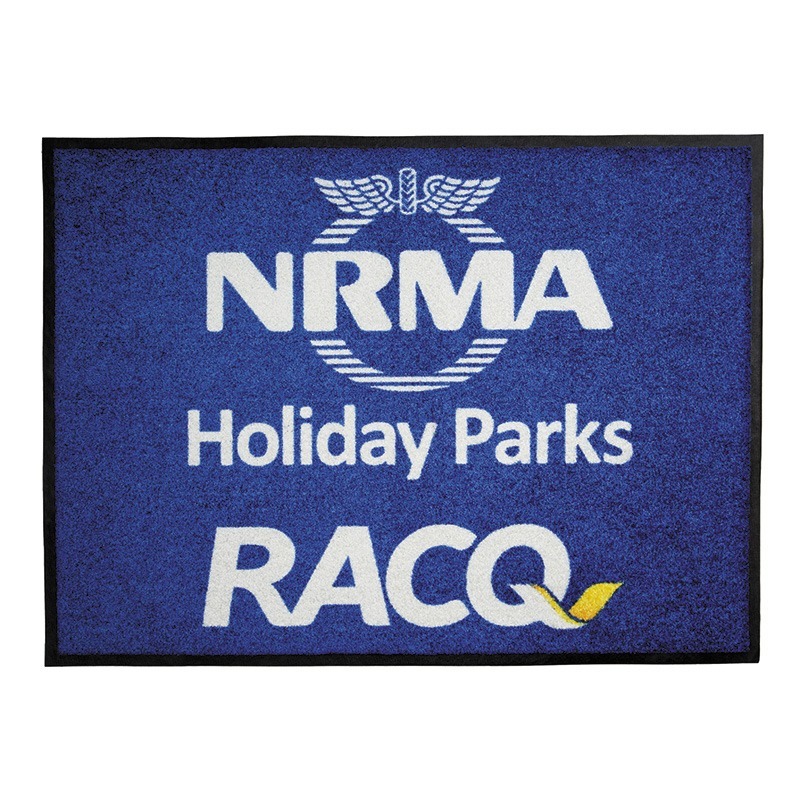 Our branded matting is manufactured here in Australia using modern printing techniques to ensure colour-accuracy and a clear reproduction of your design. Our manufacturing techniques ensure an accurate representation of your brand with vibrant colours and clearly defined images. We use PMS colour matching to ensure we get an exact match with your supplied design. Birrus Branded mats are manufactured to stand up to heavy foot traffic. 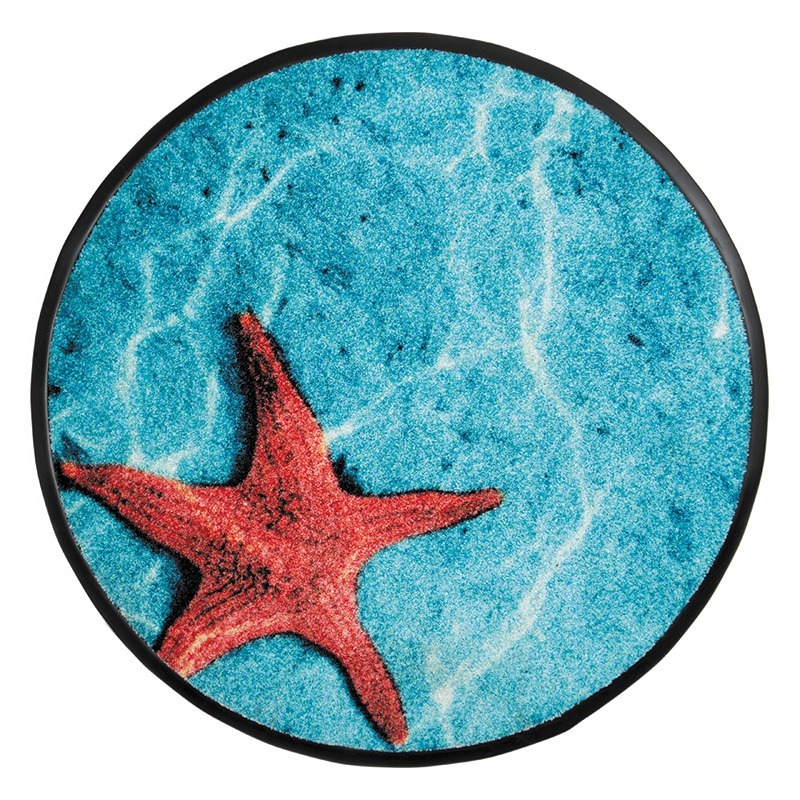 We can supply long-lasting designs created with computer-controlled needle-jets injecting colour right down to the rubber backing of the mat so that your design will not simply wear away. 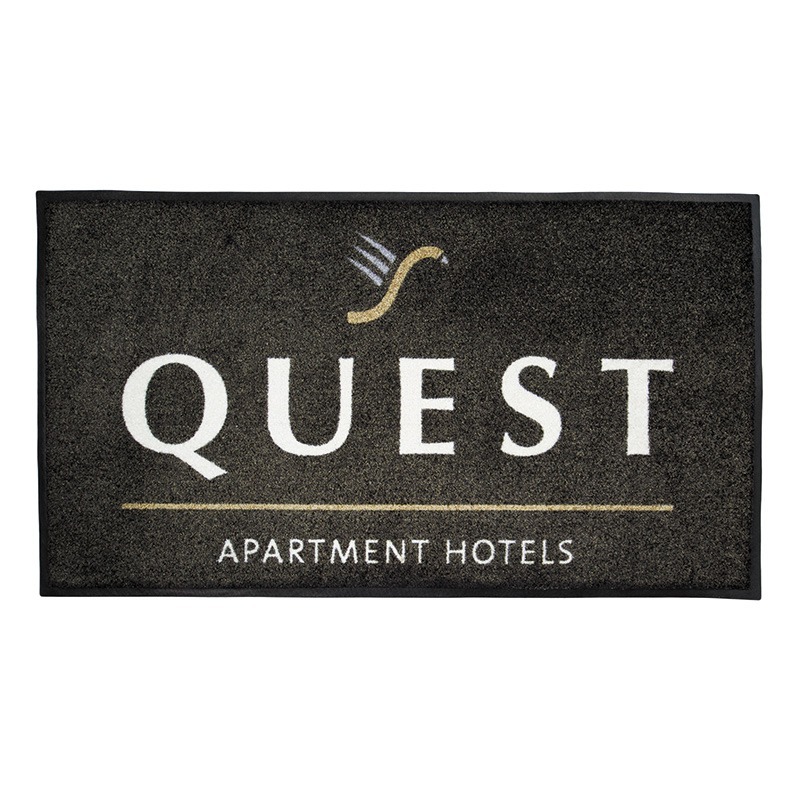 When used in an entrance, your branded mat also has another job to do – keeping dirt and moisture out. Our branded matting uses a nylon-twist pile surface which removes dirt and moisture from passing shoes and traps it in the matting fibres. 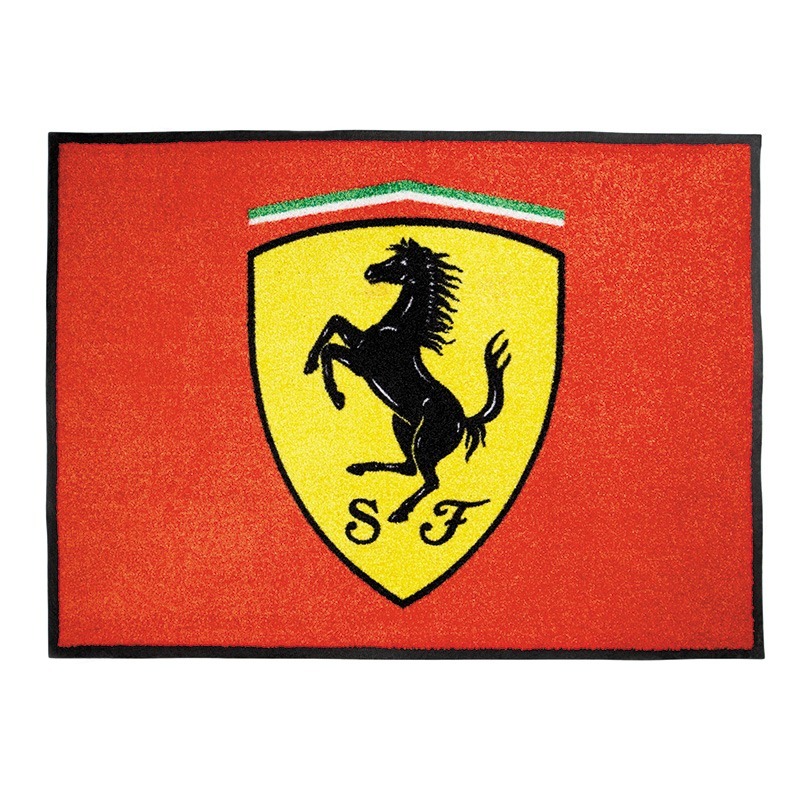 Our branded mats are backed with a non-slip nitrile layer which effectively stops curling and fraying of the mat over time, which can affect both appearance and performance. This backing is attached to the matting surface by a proven heat bonding method. 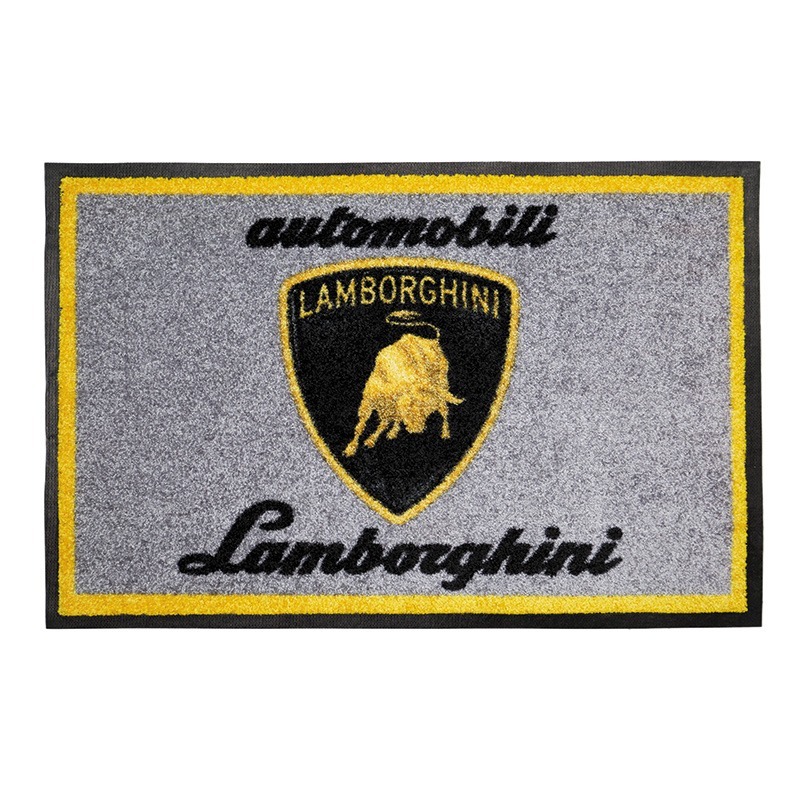 Birrus Branded Mats are easy to clean and can be machine washed, dry-cleaned or simply hosed-down to ensure your matting looks good after it’s been used. We understand that you will have bespoke needs for your brand. While we do offer a range of standard sizes, we can create any size or shape you need. An excellent opportunity to support and enhance your business’s identity.